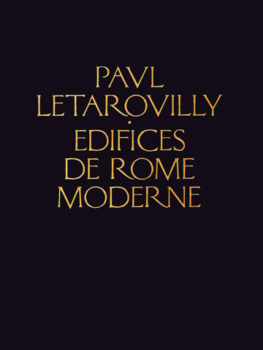 The original three-volume folio edition of Edifices de Rome Moderne, Paul Letarouilly’s magisterial survey of the buildings of Renaissance Rome, is often described as one of the most beautiful architectural books ever published. 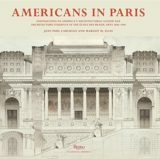 Now, Princeton Architectural Press has published an affordable yet complete edition as part of the ICAA’s Classical America Series in Art and Architecture. This essential work would not have been published as part of the Classical America Series in Art and Architecture without the generous support and guidance of ICAA Board Member, Mark Ferguson.